BMW’s personalization group, BMW Individual, is up to its old tricks again. Fresh off of revealing its take on the 4 Series Gran Coupe, BMW Individual has announced its latest piece of work, a customized BMW M6 Gran Coupe that has been finely dressed in a Frozen Red metallic paint finish. 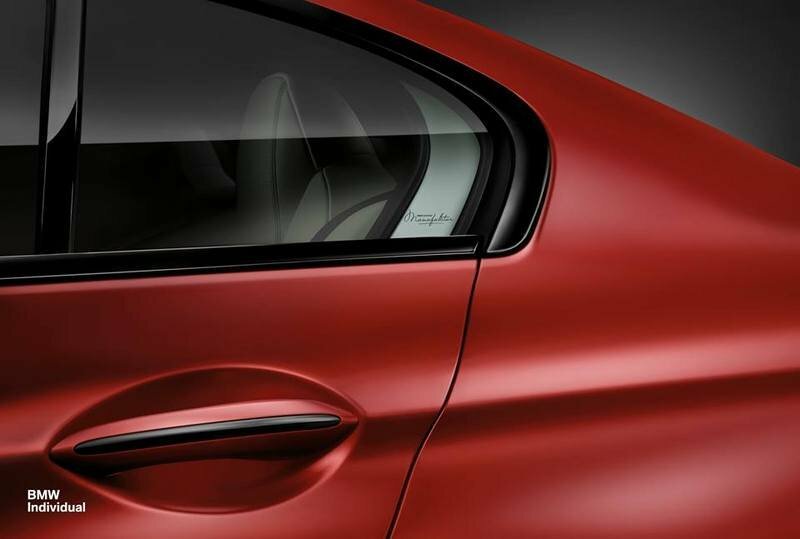 Proving that subtle changes often make the best impact, this finely crafted 6 Series Gran Coupe not only gets a new fancy color, its door handles were also detailed in dark chrome to provide a nice complement to the fancy red look of the car. A BMW Individual Manufaktur signet in the Hofmeister kink was also added to ensure that the car retains its true personalized character. Inside, the upgrades are fancier and more noticeable, beginning with an Opal White, full fine-grain Merino leather on the seats, contrasted by Sakhir Orange stitching. More interior trims include a Piano Black finish with accents in Frozen Red on numerous sections of the interior, as well as a new doorsill finisher with the BMW Individual Manufaktur signet and Opal White floor mats to match the color of the upholstery. Even minor areas, like the cup holders, now have a Piano Black trim. Another subtle addition it the embossed signet of the BMW Individual Manufaktur in teach headrest. Overall, the BMW M6 Gran Coupe in Frozen Red Metallic is a nice take on what a fancy customization of the luxury sports coupe should look like. Hopefully, this package goes to market soon because you can bet that a lot of customers will be interested in it. 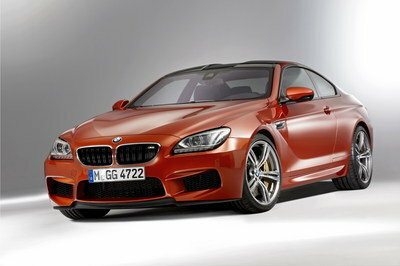 Click past the jump to read more about the BMW M6 GranCoupe. 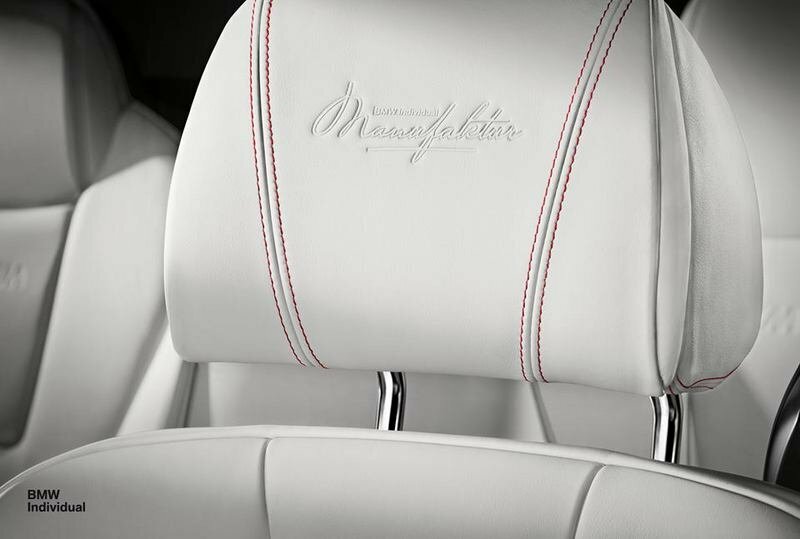 Embossed headrests with contrasting stitching add extra personalization to the already awesome cabin. 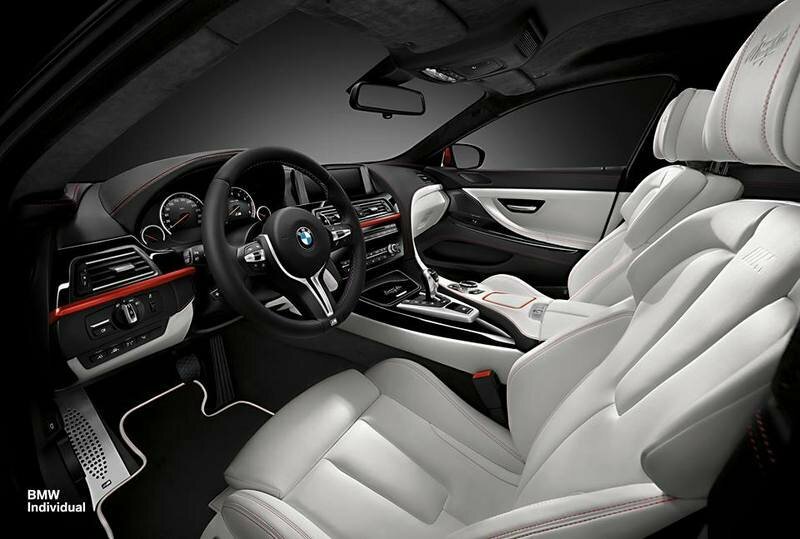 Opal White, full fine-grain Merino leather seats make sitting in this M6 Gran Coupe even more pleasurable. BMW Individual Manufaktur signet in the Hofmeister kink is just one of the many "Easter Eggs" in this special Bimmer. 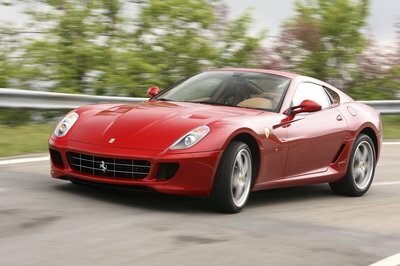 BMW launched the new-generation 6 Series back in 2011, and a few months later, the M6 made its debut. 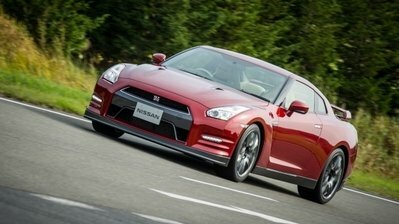 Along with the usual coupe and convertible versions, this new generation also added a Gran Coupe version, which is another notch up BMW’s belt for further diversifying what is already an impressive 6 Series lineup. 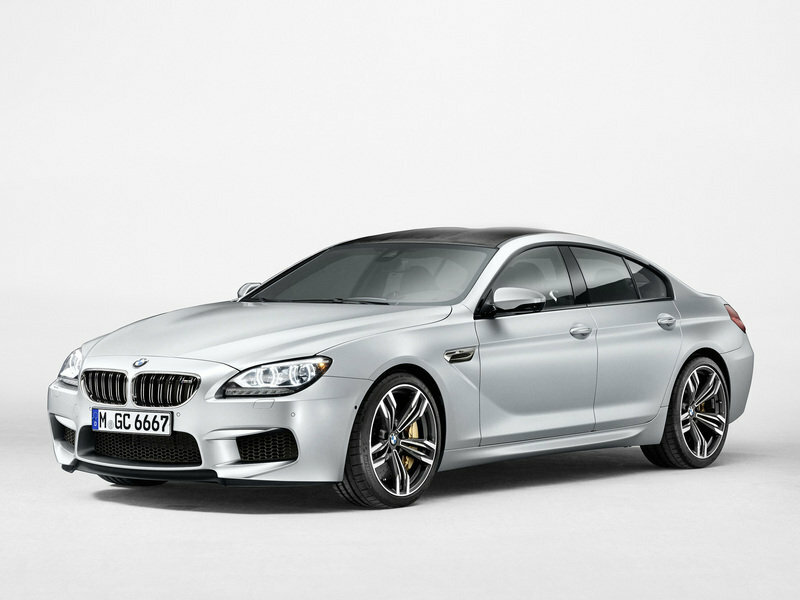 The M6 Gran Coupe is powered by a 4.4-liter, V-8 engine with an output of 560 horsepower between 6,000 and 7,000 rpm and a peak torque of 502 pound-feet between 1,500 and 5,750 rpm. 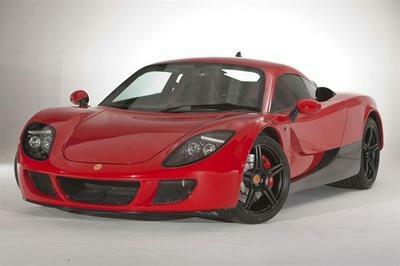 This version goes from 0 to 60 mph in just 4.1 seconds, while top speed is limited to155 mph. 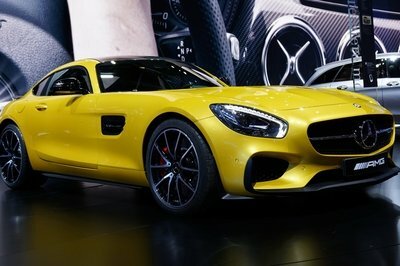 BMW is also offering an optional M Driver Package that increases top speed to 189 mph. For the 2014 model year, BMW is being offered with an optional Competition Package that adds an extra 15 horsepower, improved suspension and damping systems, and an Active M Differential.